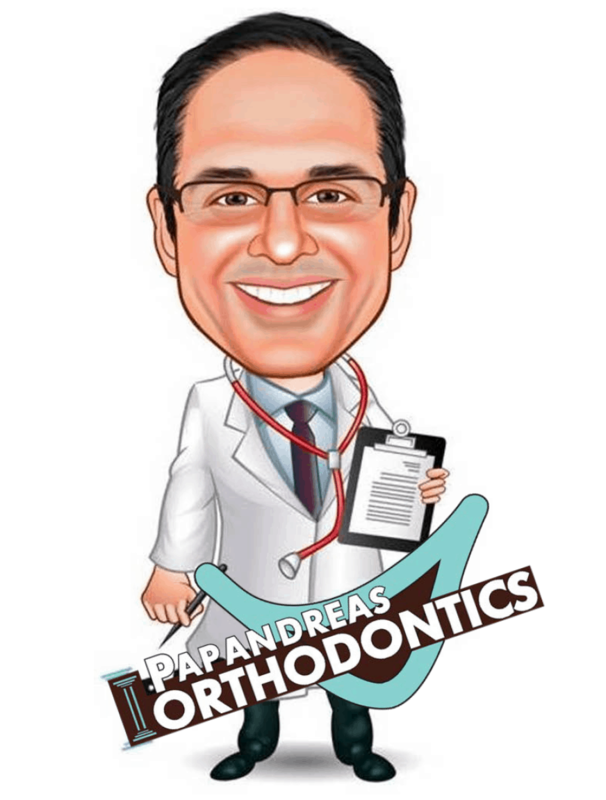 What: Halloween Candy Buy Back at Papandreas Orthodontics. Participants earn $2.00 for each pound of candy collected (up to 5 lbs.) In addition, $1.00 for each pound will be donated to your school. Children MUST bring candy in themselves. Why: So Kids can REAP rewards from trick-or-treating without damaging their teeth AND help their school at the same time!